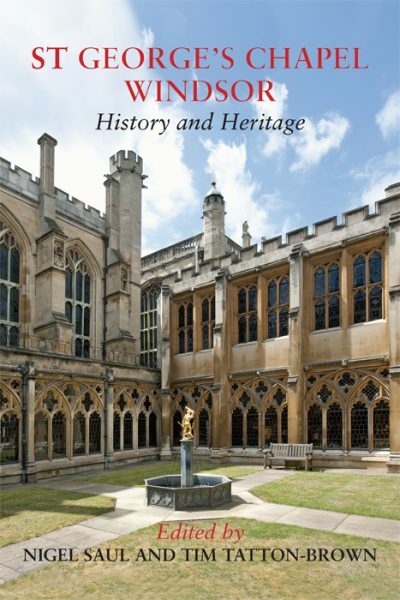 NIGEL SAUL, joint editor, is Professor of Medieval History at Royal Holloway, University of London. He was editor of St George’s Chapel, Windsor, in the Fourteenth Century (2005). TIM TATTON-BROWN, joint editor, is a freelance archaeologist and architectural historian. He is Consultant Archaeologist to St George’s Chapel, Windsor, and Salisbury Cathedral.